The guidance from the Department for Transport comes seven months after it said it was confident of securing mutual licence recognition following reports that licences may become invalid. In its latest statement, the DfT said it’s still seeking to negotiate a comprehensive agreement with the EU to cover the continued recognition and exchange of UK licences after exit and said if this wasn’t secured, it would pursue agreements with individual EU countries. But it added that it couldn’t guarantee to have individual agreements with all EU states by exit day in the event of no deal. 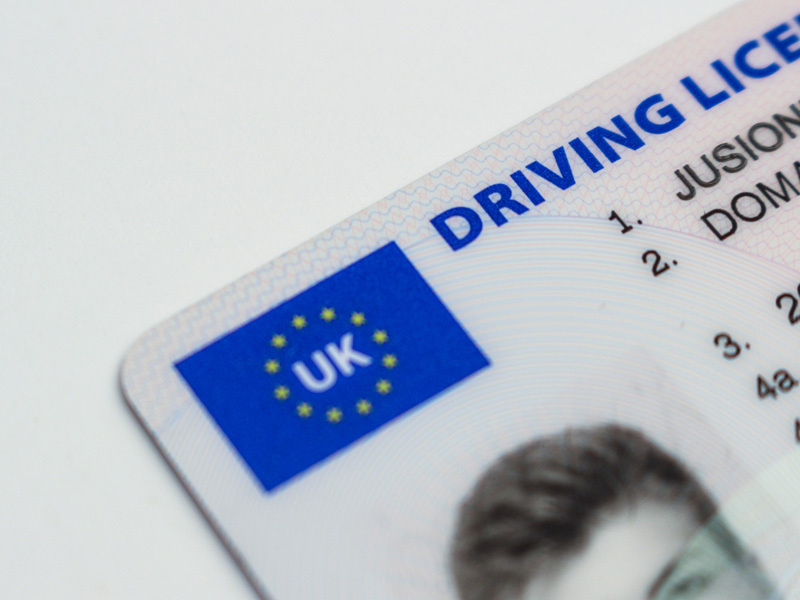 The move could impact the 2.6 million private motorists and HGV drivers who head to EU countries each year and would mean drivers may need to get one of two different types of IDP – depending on the country – or may even need both if travelling across borders. These cost £5.50 and are available from Post Offices. An IDP may also be required for UK drivers hiring vehicles when in the EU.